Lunch at Robuchon au Dôme in Macau. 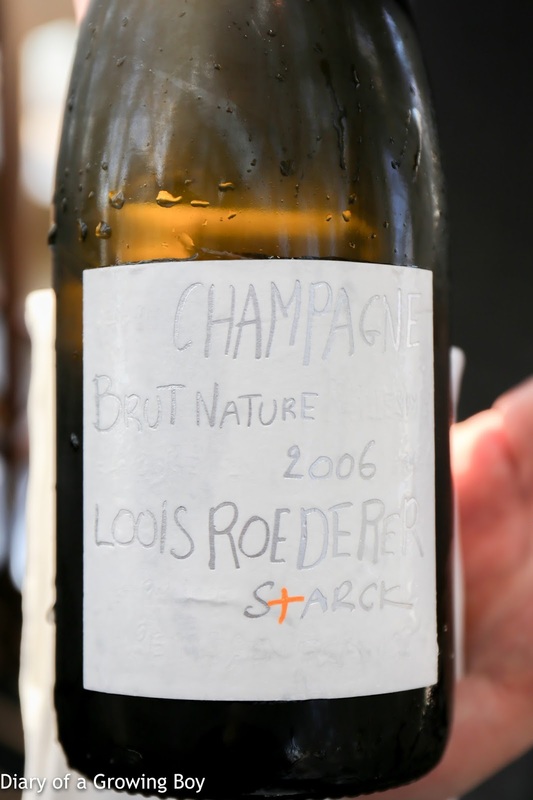 2006 Louis Roederer Brut Nature - nice and crisp acidity after the initial ripe attack, and pretty long on the finish. 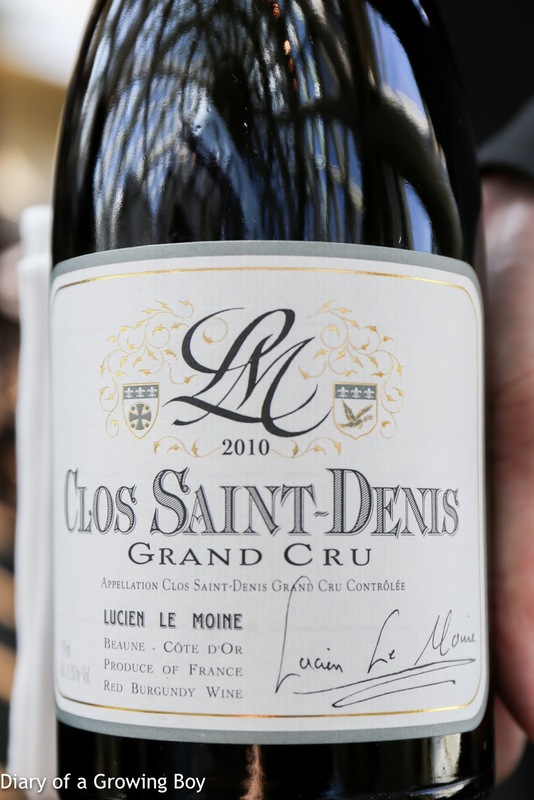 2010 Lucien Le Moine Clos Saint-Denis - lots of dried herbs along with good amount of sweet berries, with leather and slightly smoky notes. A little stemmy and a little grippy on the palate. 30 minutes after opening the nose showed lots of toasty notes, and was really, really fragrant.